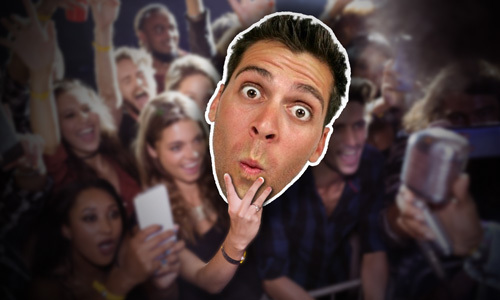 Grab some attention with our Big Head cut outs! These Big Heads are a great way to spotlight your favorite player, position, family member, friend, or just about anyone you want to draw attention to! These are lightweight and super handy and are sure to last all season long! These Big Heads are printed on quality vinyl and are mounted on a 1 sided corrugated plastic backing which allows for easy roll up and storage. These are not solid, flat heads like the others that are hard to carry, transport, and store! These roll up into a tube and can be carried just about anywhere! 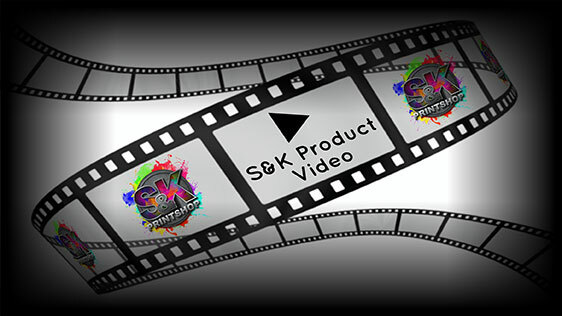 Click Here to get a FREE quote from S&K for next Big Heads printing job!